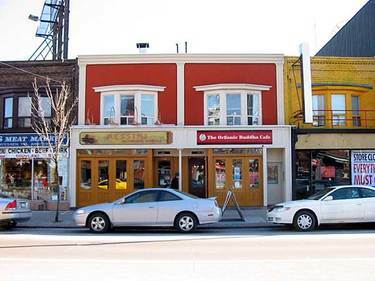 Toronto's historic GreekTown also known as GreekTown on the Danforth is centred along Danforth Avenue between Dewhurst Boulevard and Chester Avenue. GreekTown is one of the largest Greek communities in North America. In recent years it has become more cosmopolitan than in the past having not only a wide array of traditional Greek eateries, but also boasting many cafes and restaurants with cuisine from around the world. In fact GreekTown has one of the highest densities of restaurants per kilometre anywhere in the world. Locations within GreekTown were used in filming the Hollywood blockbuster My Big Fat Greek Wedding. GreekTown is a great place to explore, shop and dine throughout the year. 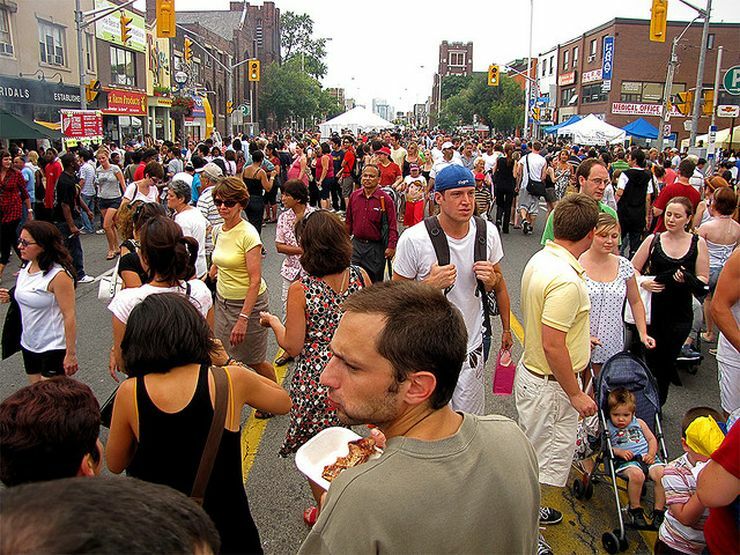 If you are visiting Toronto during August, you won't want to miss the famous Taste of the Danforth event that runs for 3 days every year. 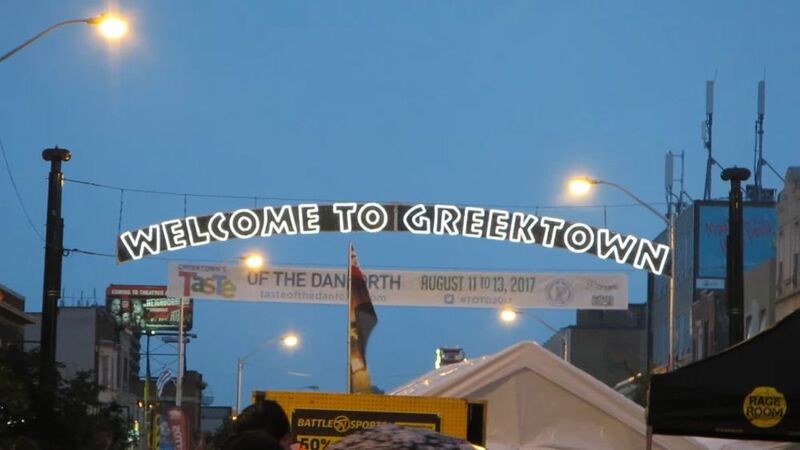 This exciting event, one of Toronto's most anticipated annual street festivals, celebrates and shows off the best of Greek cuisine, culture, music and more. In addition to the plethora of great food there are beer gardens and many activities for kids to enjoy. Attended by well over a million people each year, this is an exceptionally fun festival for the entire family. 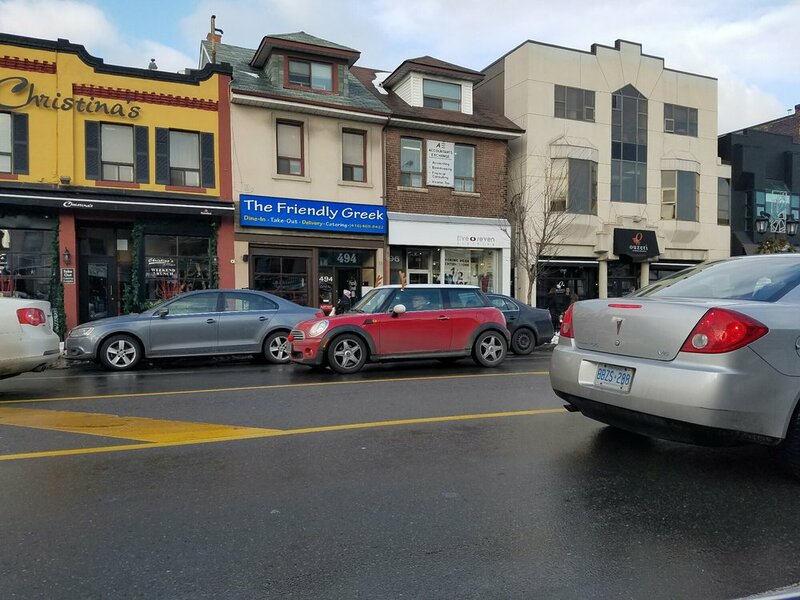 GreekTown is located along Danforth Avenue and the Bloor Danforth Subway line between Chester Station on the west and Donlands Station to the East. Pape Station will put you right in the middle.